I don’t really great meaning to eye creams. I don't expect to help on dark circles or wrinkles. So when I am picking eye cream I have my average border line. I don't really compare price and the brand. I don’t expect on the functional products like whitening and anti aging so I am more satisfy with the products that are inexpensive. Or coarse sometimes I bought expensive eye cream. Do revision on the wrinkles on eye and lip. So I was very satisfy with the moisturizing. There wasn’t any dry feeling that I felt before and can really feel my eyes becoming healthy. Also this lacks on recovering the wrinkles. When I check after washing my face, it is still there. 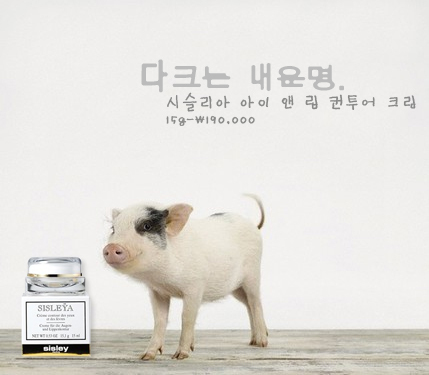 However because of the rich moisturizing, fewer wrinkles appear. 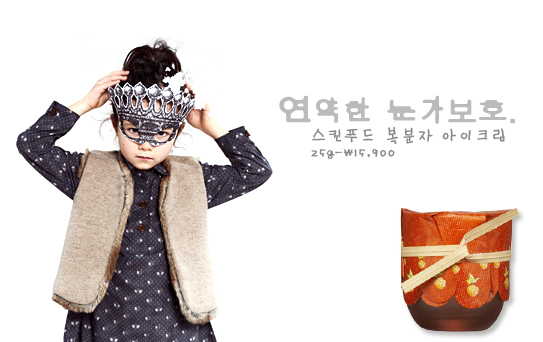 If my mom gives me 190,000won to buy this product every time I will. But the price is too expensive so… past. About ¼ of cream was gone. I was thinking than, why didn’t they make the container smaller or put some more to fill up the container. When I apply around my eyes, it’s really light and smooth. It isn’t like cool feeling like Clinique and absorbs really quickly. It's moisturizing and smooth at the same time. When I look over the ingredients there was similar substance like polymer to anti aging. So this substance fills in the space between the wrinkles to make it smooth but doesn’t remove the wrinkles. It is like a substance inside the primer filling in the space feeling very smooth. So I don't consider this as effect but more on eye trick. I don't really expect to recover dark circles or wrinkles but hoping to see the persistency on moisturizing. I felt dry around my eyes past noon so disappointed on the persistency. It is very moisturizing and shines nicely. 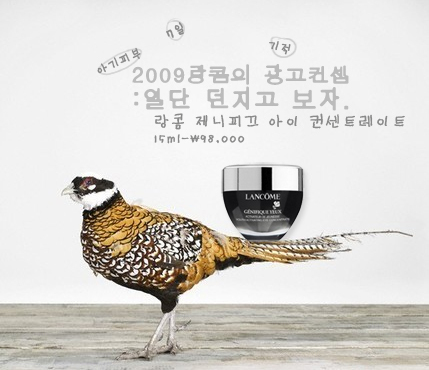 Absorption is great and there is no side effect also persistency is better than Lancome. 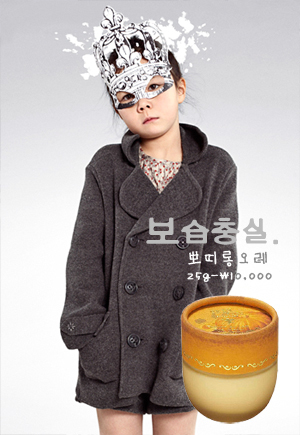 I was very impressive with Korean cosmetic becoming this innovative. Moisturizing should last until the next morning when you applied during nighttime. In this 21 century eye cream should last this long! This satisfies my eyes to be moisturizing to until next morning. Also it settles properly however it doesn’t help on reducing the dark circles or wrinkles. Also in short term it can look better for the fine wrinkles. I would repurchase this item again but not satisfy with the container. As one of the person living this busy world, tube type of container would work better. Instead of opening the cap and scooping with the spatula. 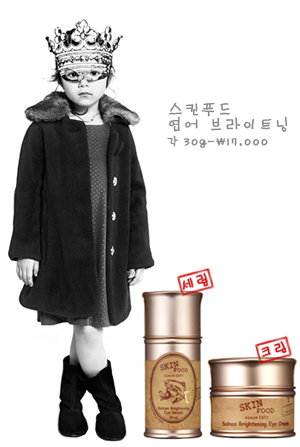 · I found a tube type container in Sum: water Full Perfect Lift Eye cream. I like the tube style of packing and satisfy with the moisturizing so I was using this. It was light and moisturizing great for summer time but not for winter. After several hours the persistent falls down and can’t even feel if I used a eye cream. At first it’s sticky and great but disappears soon or later. Also it said to have Vitamin C 10.5% but I don’t see the effect on anti aging and dark circles. My friend used it during nighttime and when she woke up, her eyes stingy and become red. She said there were some grains and I looked at it, but there wasn’t. When I look up closely, there was a fine glitter. This is just fooling the eyes so I don't really see this as an effect. So before you open the product try using the sample first. This isn’t eye cream but wanted to talk about this as I remember. I used it many times during summer. Every time when I meet my friends, every one has their own so when they put it upon the table, it was disappearing and end up having two inside their pockets and bag. So lets put a nametag on each other’s. One day my friend told me that there are many other ingredients inside this product that stimulates the area of the eyes. Oh well for me, I didn’t felt anything. It was just fine for me. This product said to have SPF30 but not sure if it will work. However it's moisturizing when you put around the eyes. Also when it gets dried up around afternoon apply again. When I use this on revising the makeup is really great. I apply this before the concealer and clean out the area and it’s moisturizing. When you compare the products with ingredients there are other many products to throw it away. However especially for my eyes I am very sensitive around my eyes because I have done a surgery so I have to be careful. So when I heard that my friend’s effect of feeling too cool. I thought that it was happening to me because I heard it or what but changed to using it for my lip. When I used this before matt lipsticks it applied smoothly and was moisturizing. This stick type is moisturizing than to be matt. The amount is only 4g which little but doesn’t go away fast as cream type eye cream. Also the employee told me to use around the cheekbone, earlobe, and nose but it was too much of oil producing so I put only sunblock on my nose. Anyway I use this well during the summer as a lip balm. This is made up with salmon eggs and salmon oil so give light to the face and healthy looking eyes. Also whitens the dark circle area. These words were stated by Skin Food Salmon Brightening eye cream and serum. There was no effect on the dark circles. Also the oil was too much that would drip down my chin. When you are going to buy this think carefully. For me I feel that it’s very rich but some people might need this. However it should be the right person who uses this or else it will create more problem than just being dry. So be careful on what you use, pick the product that matches your skin type. This has less oil than product on top. I was looking for a picture of this and I read a customer review. Eye cream won’t help to remove dark circles. However eating foods that is good for dark circles and having enough rest without doing computer overnight will help for the dark circles to disappear. So when you make yourself tired dark circles would come back. I had dark circles for many years so that I know eye cream doesn’t work. This is oily but less than the product above. Personally I believe that it has to be this oily so when you put on concealer or foundation, it doesn’t crack. I like this product the most because of pumping entrance. When there is a spatula I tend to scoop large amount however this I can use little by little. 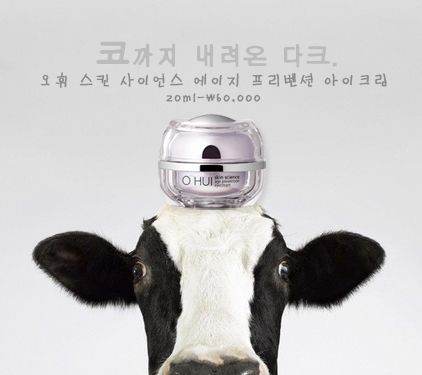 Also the effect of whitening increases the price which it costs about 12,000won only. The purpose of using eye cream for me is to settle the concealer and avoid cracking. I don’t really expect to do anti aging or whitening. So I when to inexpensive cosmetic brand, Skin Food and bought this eye cream. The effect was so so. Moisturizing and persistent was fine. However the biggest problem is that it doesn't settle down. It doesn't happen right away but after several hours when the moisture flies away or absorbs into the skin. When you don't touch, it is fine but when you rub your eyes because it’s itchy and during fixing your makeup, it rubs off like a keratin. However people who are using this kind of eye cream, pat in instead of spreading. If you rub it, it’s over. Contain concentration from pumpkin and Lupine protein so helps the thin dry area of the eyes to me moisturized with tenacity. The texture is silky and smooth giving very high moisturizing to the eyes. This is a typical eye cream instruction from the cosmetic brands. This doesn't have special effect but just great in moisturizing. 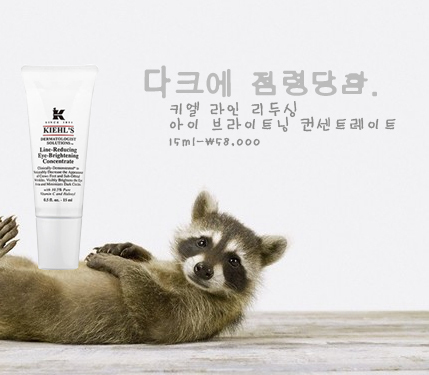 The speed of the absorption isn’t that bothering and stays on the skin with moisturizing effect. Comparing to the price, the product is satisfying. Even past noon, I don’t see the cracking effect. So instead of buying clumsy effective eye cream, this works better in price wise and the effect. If you are early 20 this item is fine to use. It will help little bit of slowing down the wrinkles and keeps the area moisturize. However when the aging comes, you can't stop but to change the daily habit. I tried eye cream from 20,000won~70,000won sell on department store but I couldn’t see the effect on anti aging and darkening. If moisturizing and persistency was fine I will talk about it but it was just so so. thank you for your commend! but you should start using eye cream from early 20 as aging starts about late 20!